January 29, 2013 Tommy McGibney Capital Gains Tax Comments Off on Do You Have a Capital Gains Tax Bill This Thursday? 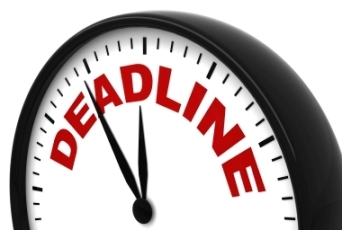 Don’t forget, this Thursday, 31 January is the deadline for payment of Capital Gains Tax on disposals in December 2012. I strongly recommend that you seek professional advice and assistance if you think that you may have a liability to Capital Gains Tax.